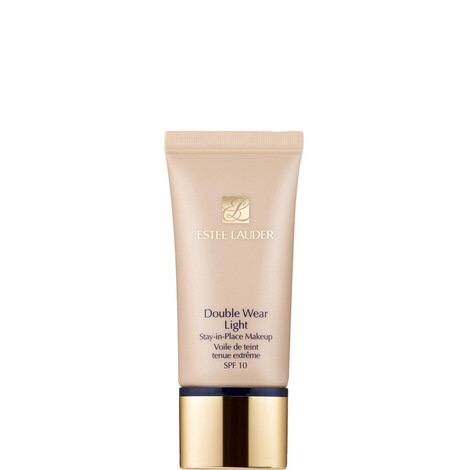 You’ve all heard of it and some of you probably use it but I’ve only just tried out the popular Double wear light. 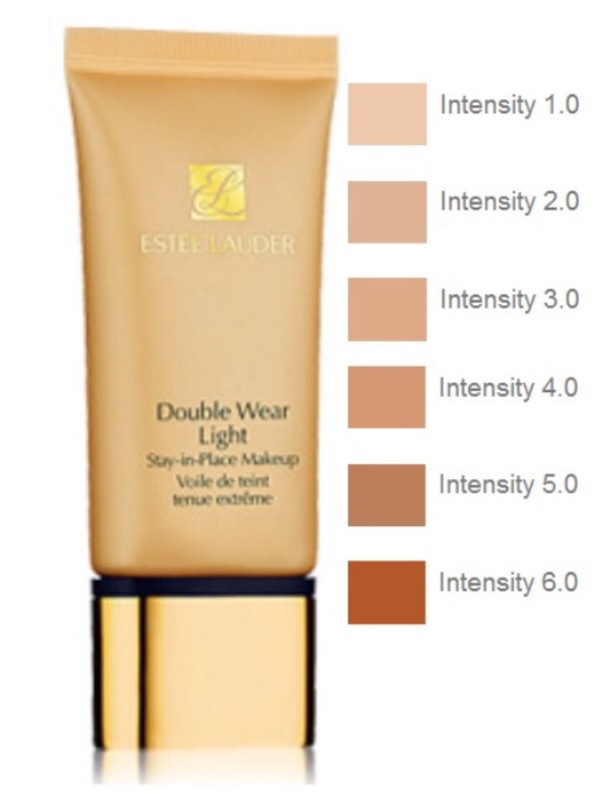 The traditional No.1 best selling Estée Lauder foundation Double Wear is nearly iconic at this stage but quite heavy so the lighter version is perfect for warmer weather and for people who like a lighter finish foundation. I got samples of the foundation and have been trying them out on myself and some clients. The first impression I had was that it is a medium coverage finish and if a client has blemishes or skin discolouration you still need concealer. Also if can be quite cakey on dry skin and also not so good for more mature skins as it emphasised lines and wrinkles. I did find it good with people who have normal/oily skin but would definitely set with powder and a setting spray. I estimate about a 4-6 hr lasting time, after this time a touch up would be required around nose,mouth or oily areas. No allergies were flared up whilst wearing the Estée Lauder Double Wear Light. Application was smooth and creamy and easy to blend. Colours I tried were 2,3 and 4. 4 being suitable for my fake tan days! Double Wear Light Stay-in-Place Makeup: Sheer-to-medium coverage. Natural finish. SPF10 protection. Up to 15-hours wear. Long-wear makeup is now lightweight makeup. Fresh, natural, comfortable. Goes on sheer, leaves skin free to breathe all day. Controls oil, resists smudging and won’t “melt” off through heat and humidity. For a look that stays vibrant and fresh whether it’s a workday, a workout or a weekend. It’s makeup that keeps up. Oil-free. Photo-friendly. Fragrance-free. Non-acnegenic. Dermatologist-tested. I see where the hype generates from and it is a good addition to any make up kit especially for Estée Lauder fans who will not use anything else, it gives a medium coverage without looking too harsh for day time and it’s colour range is good. Not a strong perfumed product. And wears well especially when set with powder or finishing sprays. Blends better without primer being used and matches up well with fake tan users.